Join the birthday club and print a coupon for a free ice cream on your birthday plus other coupons and offers when available. Answer a brief survey and receive a coupon for a $1 discount on your next purchase of $4 or more, valid at your local participating Baskin Robbins store. Don't know which cake to buy? Take a look at their Cake Gallery. They have some sweet choices, cakes for every occasion and more! 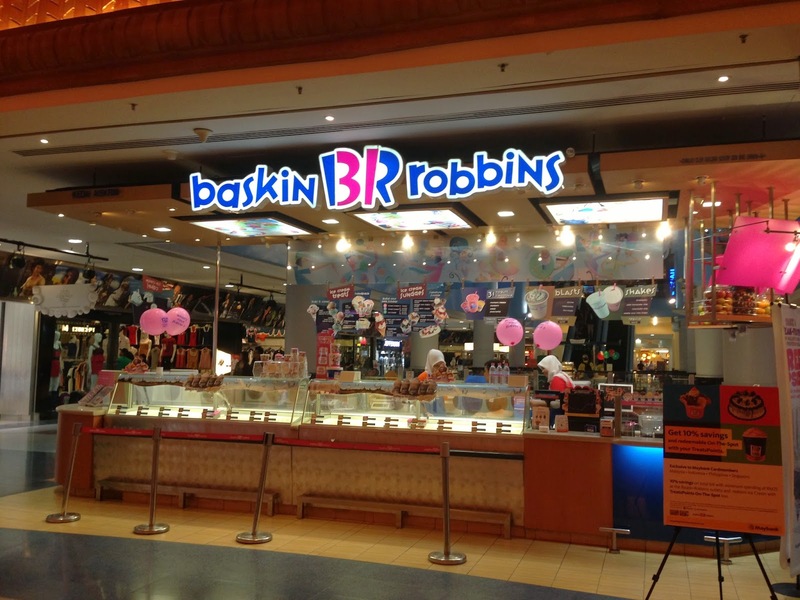 Spend over $4 at baskin robbins and get a $1 discount with coupon. Visit your local Baskin Robbins ice cream shop with this coupon and get a free oreo 'n cake ice cream cone with a cone purchase. Baskin Robbins will be celebrating national ice cream day on July-31. Get a free waffle cone upgrade and 31% off sundaes. Coupons not required. Celebrate 31: 31% off Sundaes all day at Baskin-Robbins.